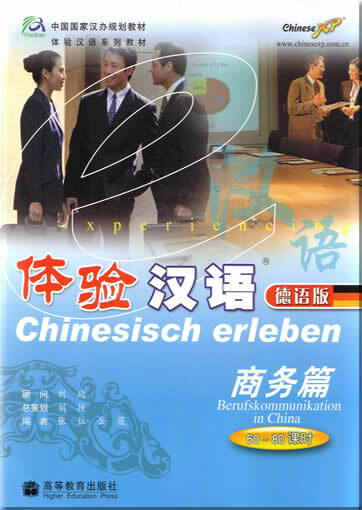 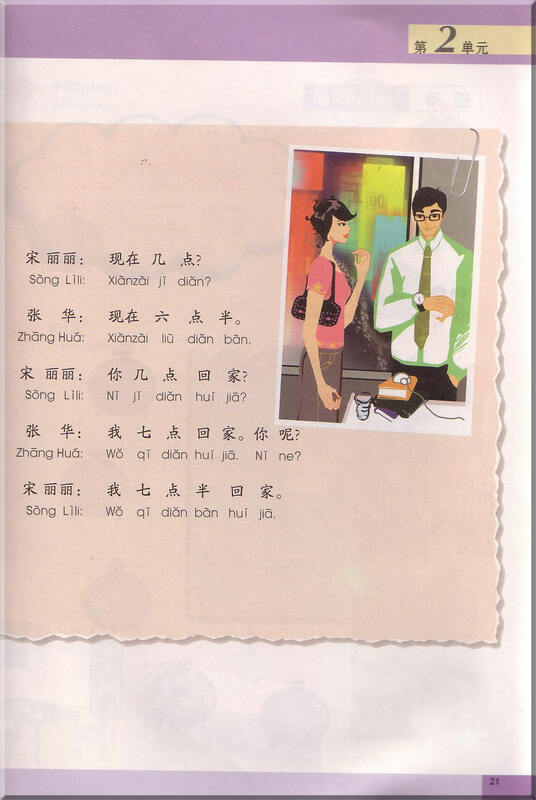 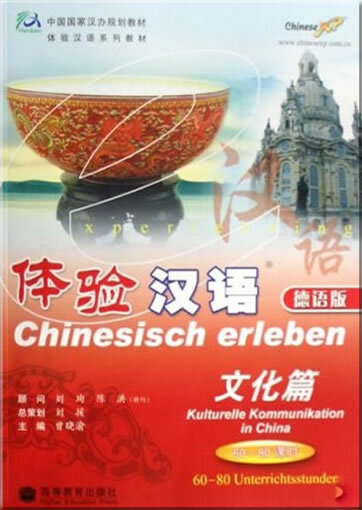 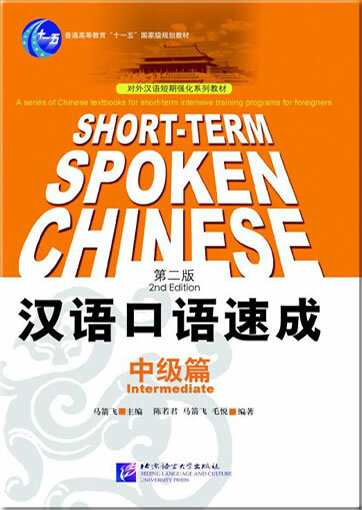 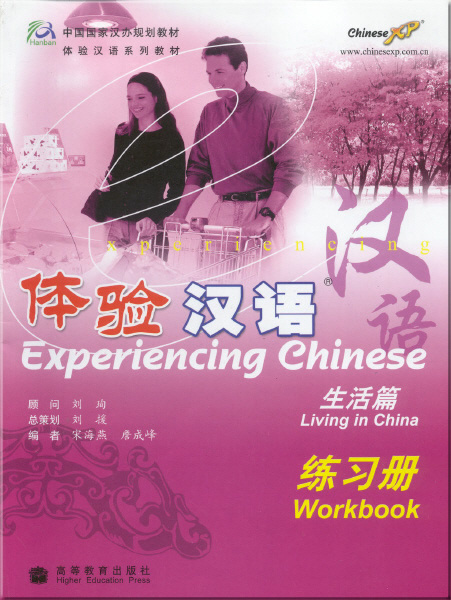 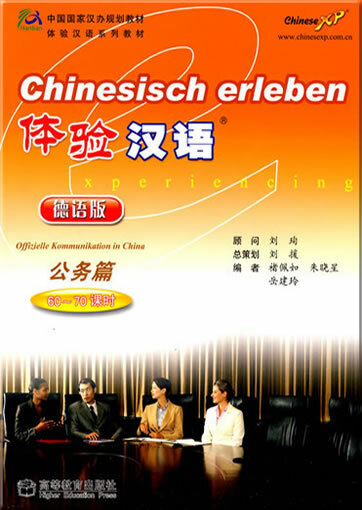 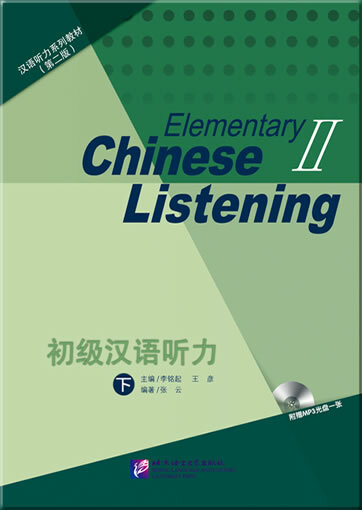 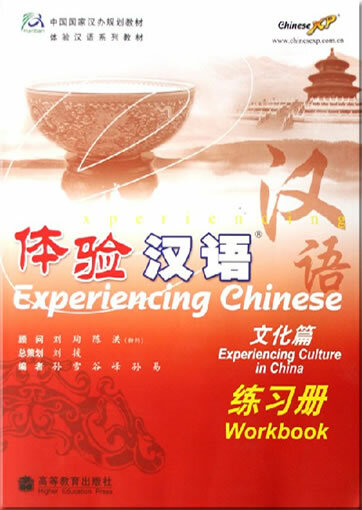 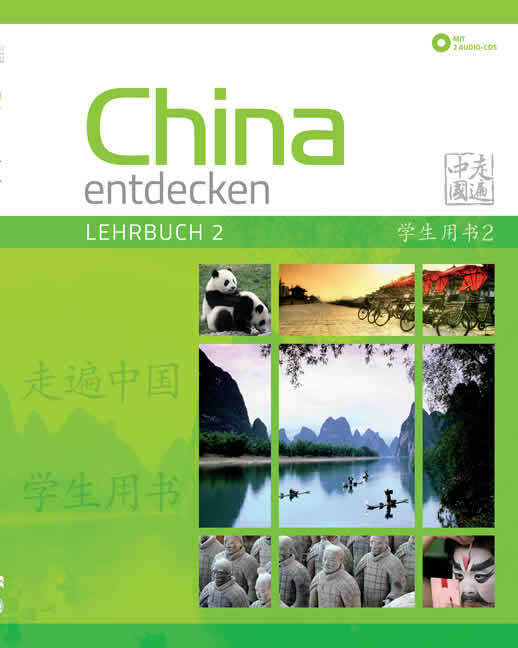 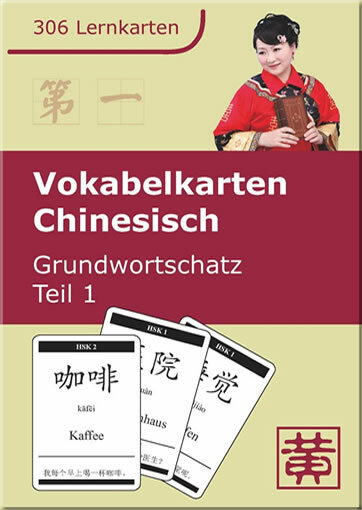 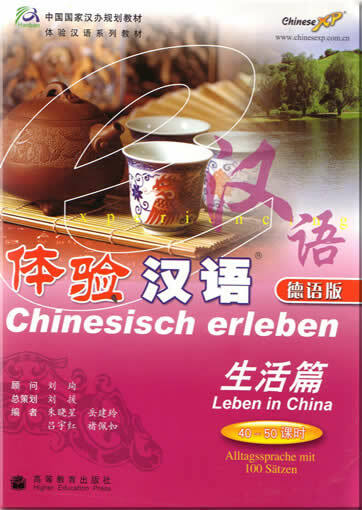 Planned by the China National Office for Teaching Chinese as a Foreign Language, Written for Chinese-language learners at the beginning level, the material provided is suited for short-term classes or one-on one tutorials. 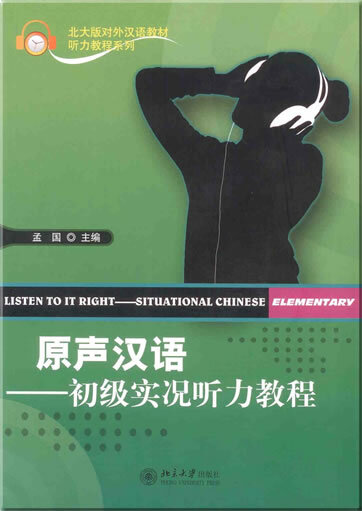 It incorporates the concept of learning-through-experience and functional language learning and is aimed at daily communication, (focus on listening and speaking skills.) 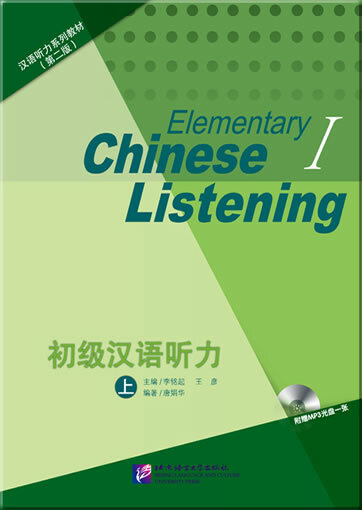 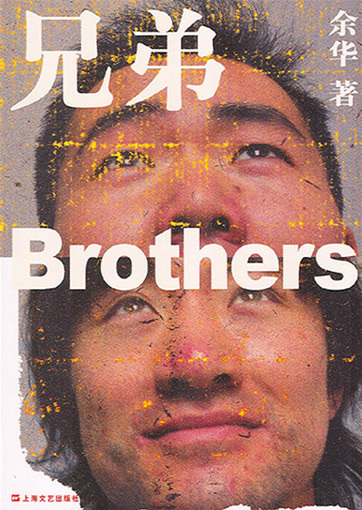 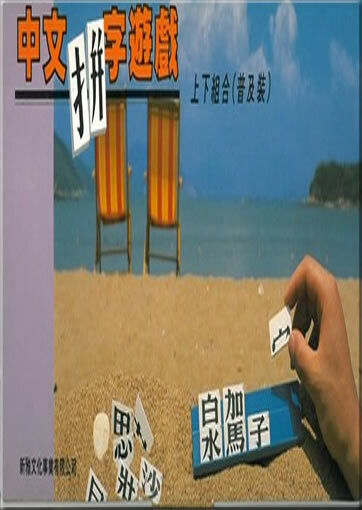 The book consists of one Pronunciation (2-4 hours) and twelve units (3-4 hours/unit), totaling 40-50 teaching hours. 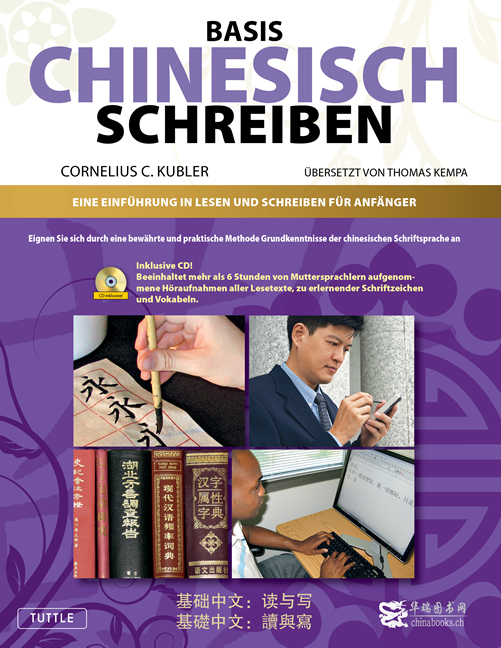 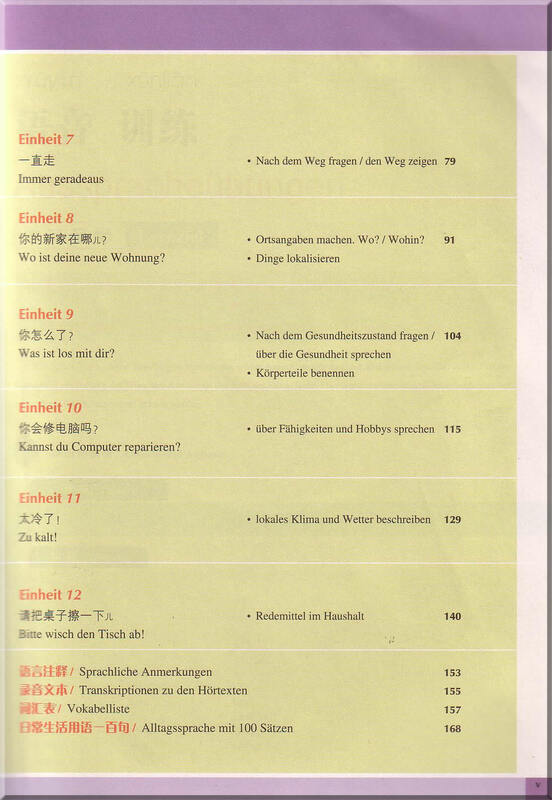 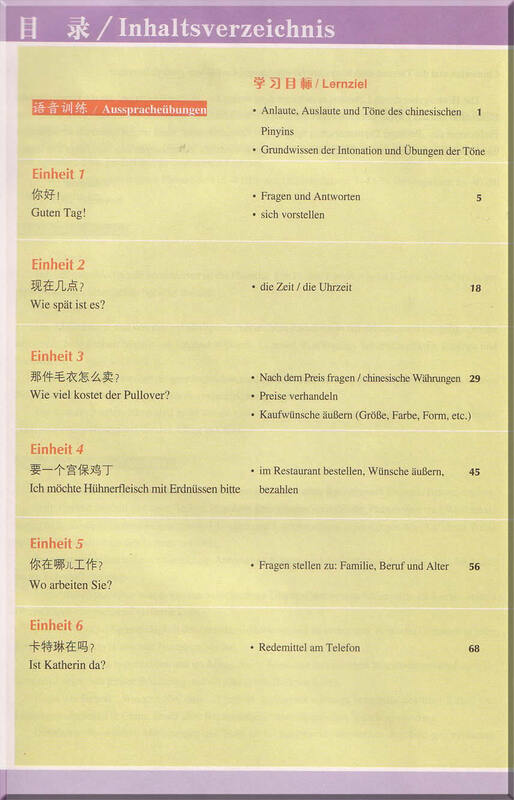 This is the German-language version.